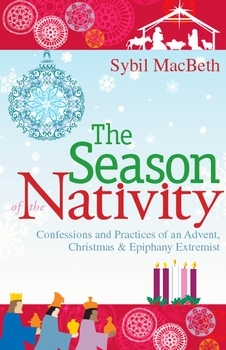 In this innovative book, Sybil turns her eyes & pen to reclaiming Advent & Epiphany as more than just the parentheses around Christmas. 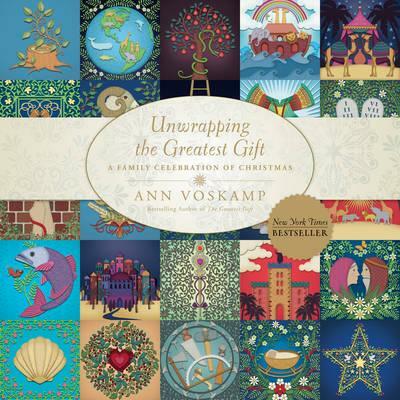 It has plenty of ideas for celebrating Advent, the full 12 days of Christmas & Epiphany. Something for everyone, no matter how busy you are. 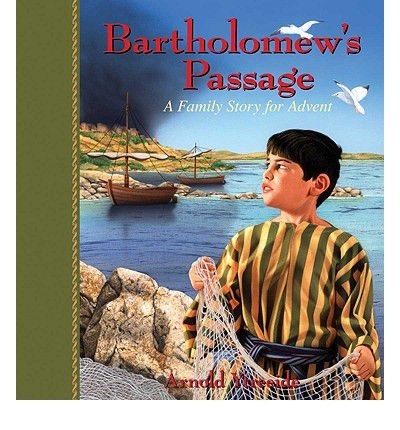 Bartholomew's Passage is an engaging story that guides families through the Advent season. Young Bartholomew's adventures start when Roman soldiers destroy his village and disperse his family, continue through his enslavement to a tyrannical master and his escape with his new friend Nathan, and end with a reunion with his family in Bethlehem. Click here to purchase through the Book Depository. Curious, competent, and courageous Tabitha is the daughter of a shepherd who is taking his family on caravan to his birthplace. Along the way, she meets and becomes friends with Jotham and Bartholomew, watches as Romans take her father prisoner, spends time with Zechariah and Elizabeth, helps Mary and Joseph just before Christ's birth, and ends her travels at the stable in Bethlehem. 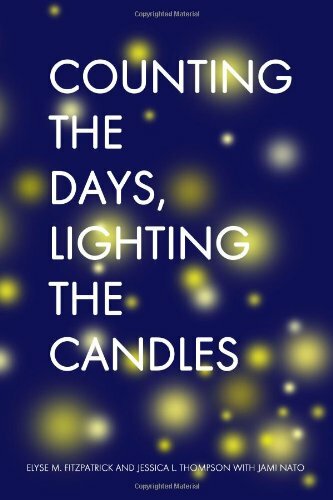 With day-by-day readings, reflections for family devotions, and advice for making Christmas a meaningful season of worship. Click here to purchase through the Book Depository. 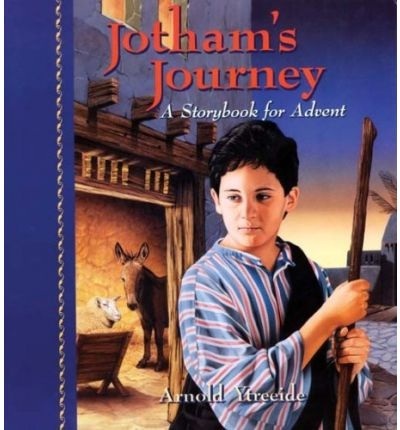 A new Advent family devotional from the author of Jotham's Journey! 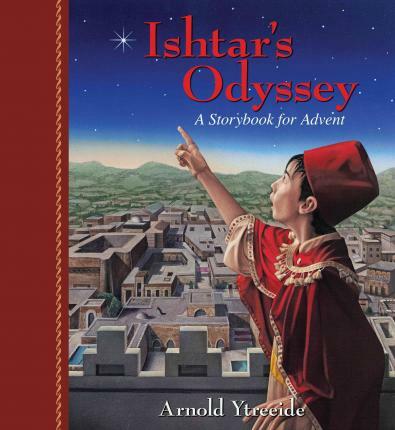 Fourth in a set of Advent adventure books for families, Ishtar's Odyssey follows the ten-year-old son of a Persian wise man as their caravan follows a star across the desert. Ishtar would just as soon stay in the comfort of the palace, but slowly he learns that there's much to see, do, and learn in this world that can't be experienced in school. He eventually meets Jotham, Bartholomew, and Tabitha as he follows his father and uncles in their search for a newborn king. Click here to order from the Book Depository. A few of us read this last year and can highly recommend it. Share with your children the whole story of the God who loves! Do your children know that Christmas was a rescue mission so that people could be friends with God? Through this Advent storybook, you can introduce your little ones to the loving God, the Savior of mankind, and the meaning of His birth. Every day features a 1-minute, easy-to-read-aloud story, with colorful, fascinating artwork, and a friendly little bug to hunt and find somewhere on the page. The 25 engaging stories spanning the entire Bible will make sharing the true meaning of Christmas with your little ones a simple and fun task. This Advent experience has children eagerly anticipating each new day's story asking things like, Is today the day? Is this the day that the man comes to beat the snake? The final day when the story reveals that it's God Himself who comes, one little boy looked up with a grin and said, Figured it would probably be Him. Since He loves us so much, I mean. 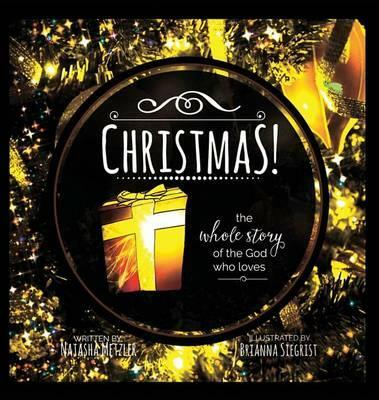 Share with your little loved ones the Christmas story of the One who created Love itself." Click here to purchase through the Book Depository. Weary mamas? Wound-up kids? This December? Could be The Greatest Christmas! This is the relief you’ve always wanted for your Christmas.